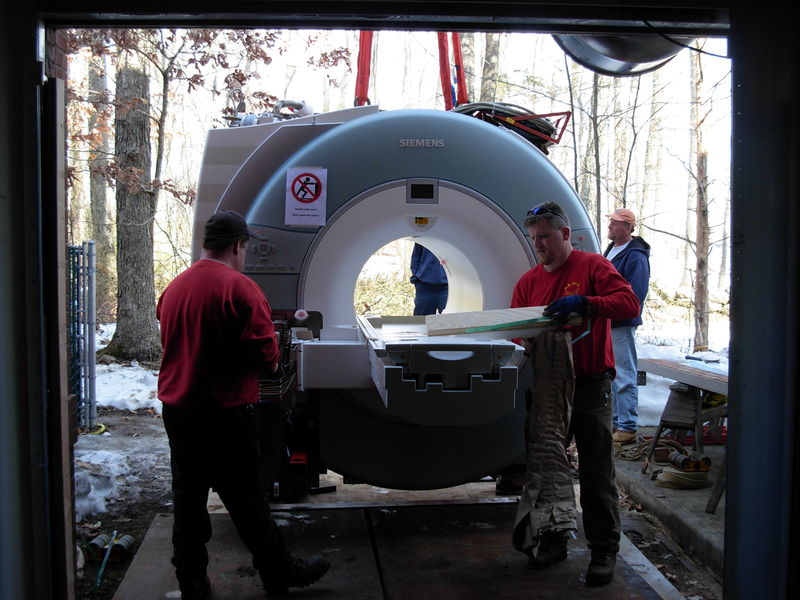 The RI Medical Imaging Center East Greenwich project was our 29th project for this client since 1995. 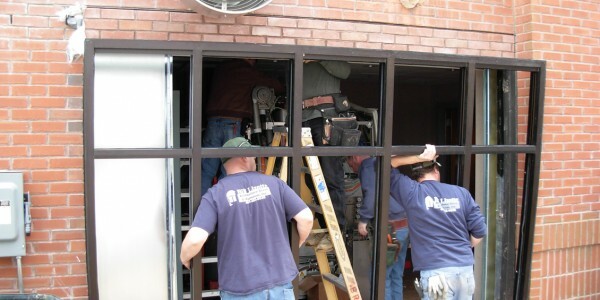 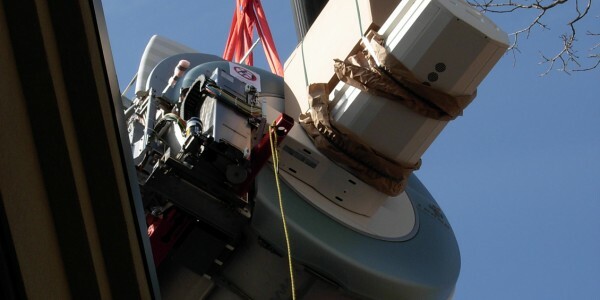 RIMI needed to replace an MRI that was installed 10 years ago at their diagnostic facility which called into action all disciplines of construction. 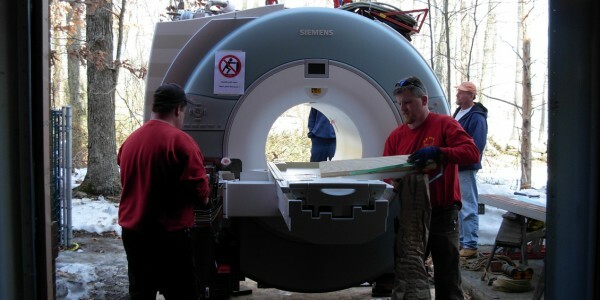 It involved a significant HVAC and electrical upgrade to support the new Siemens MRI system. 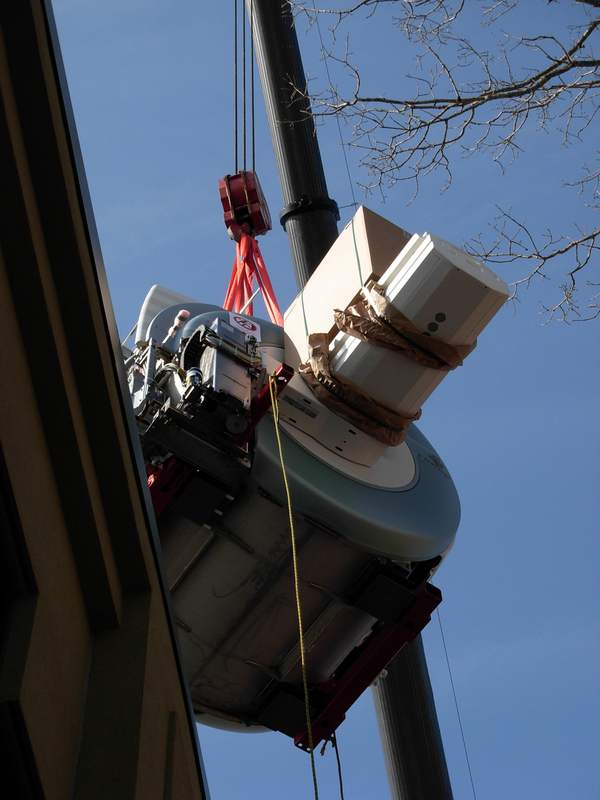 It proved challenging rigging the 9 ton MRI over the existing building to a prepared area for insertion through a structural opening within the exterior façade. 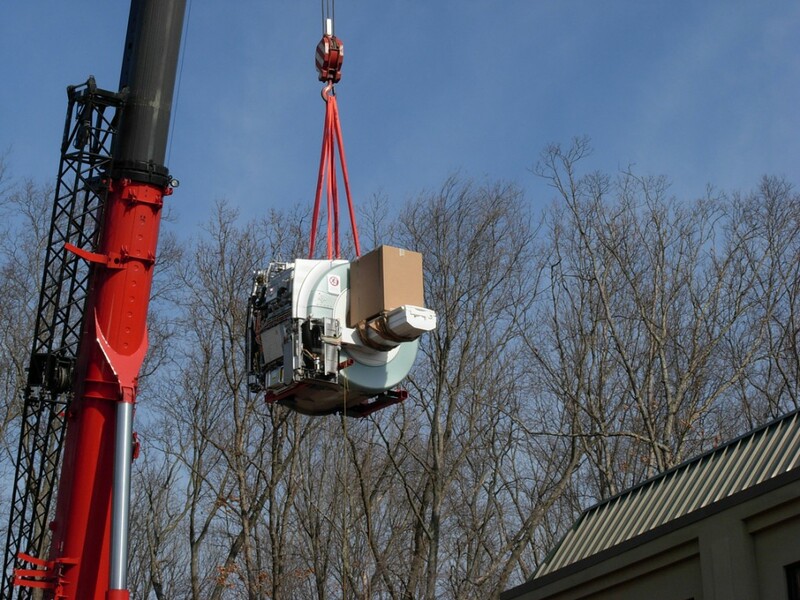 This involved coordination and collaboration to successfully move this machine into its permanent location within an 8 hour day. 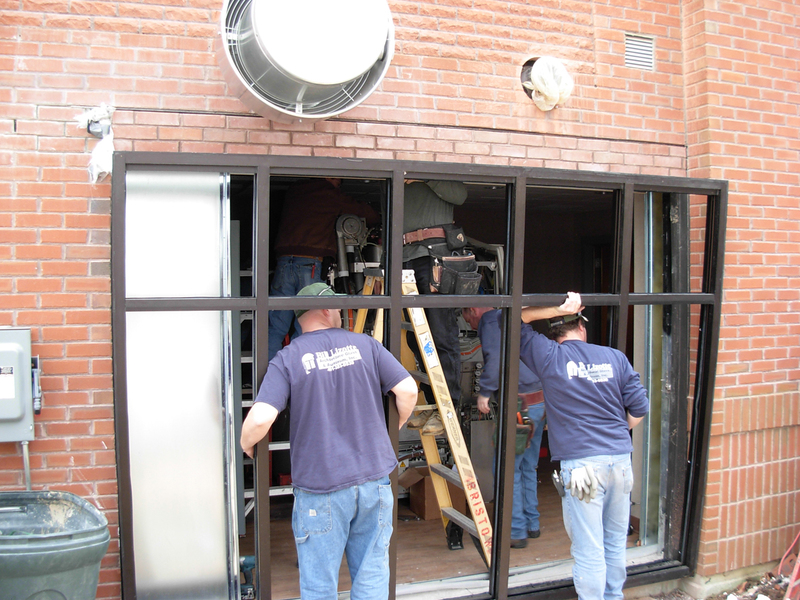 Nadeau completed the project 2 weeks ahead of schedule.